The Four Point Insurance Inspection was created after Hurricane Andrew struck Florida in 1992. It is performed on behalf of the insurance companies and, typically, as a requirement for the insurer offering insurance to the new homeowner. After the barrage of hurricanes in Florida in 2004 and 2005, the Four Point Insurance Inspection has taken on added importance. As insurance companies are beginning to see the benefit of the inspection, the program is spreading to other areas of the country. The benefit to the insurance company is, obvious, reduced loss risk on homeowners insurance policies. In 2002, the Florida Legislature passed a law that combined the Florida Residential Property and Casualty Joint Underwriting Association (FRPCJUA) and the Florida Windstorm Underwriting Association (FWUA). This resulted in the creation of Citizens Property Insurance Corporation (Citizens), which more efficiently and effectively provides insurance to, and serves the needs of, homeowners in high-risk areas and others who cannot find coverage in the open, private insurance market. It is funded by premiums paid by the insured and from other insurance companies paying into the program to reduce their overall losses. There is no industry wide standard form for a Four Point Inspection. Some insurance companies provide their own forms; however, most insurance companies will accept forms from companies that perform home inspections provided that they are filled out by qualified individuals. We have developed a form that meets the requirements of most, if not all, insurance companies in Florida . 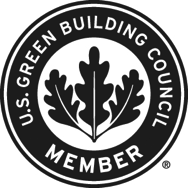 They are signed by a Licensed Electrical Journeyperson and Certified and licensed Property Inspector. Insurance companies want these forms filled out by certain qualified individuals such as a licensed Professional Engineer, Electrician, General or Roofing Contractor and Certified Property Inspector. The insurance companies do not want large reports that contain other information. They want only specific information about the HVAC, plumbing, electrical system and roof in a short one or two page signed document. In summary, the Four Point Insurance Inspection program is gaining in popularity and will likely continue to expand as the insurance companies recognize the value of the inspection and the savings benefits it provides to the insurance carrier. 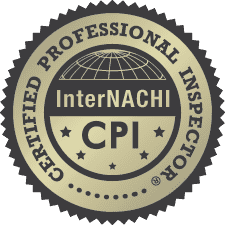 Florida State Property Inspections is proud to offer four point insurance inspections as part of our full line of inspection services. We service all major cities in South Florida such as Homestead, Perrine, Kendall, Miami, Miami Beach, Pembroke Pines, Carol City, Miami Gardens, Hollywood and many, many more. 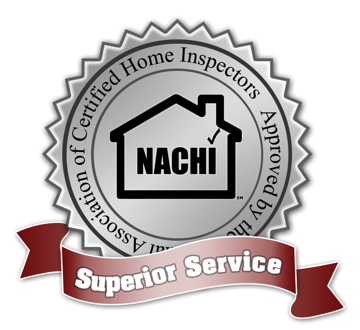 For your next inspection, give me a call and see why we are widely recommended by property owners and real estate professionals alike.